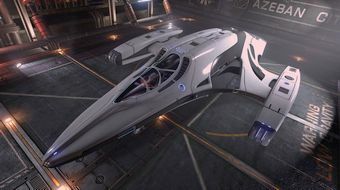 It would be nice if the color of the light of the Imperial Courier would change with the engine color. Flying the Imperial Courier, whatever you decide to do, you do it in style. Elite Dangerous | Imperial Courier Speed Build (750+mps) | Do I keep It ?